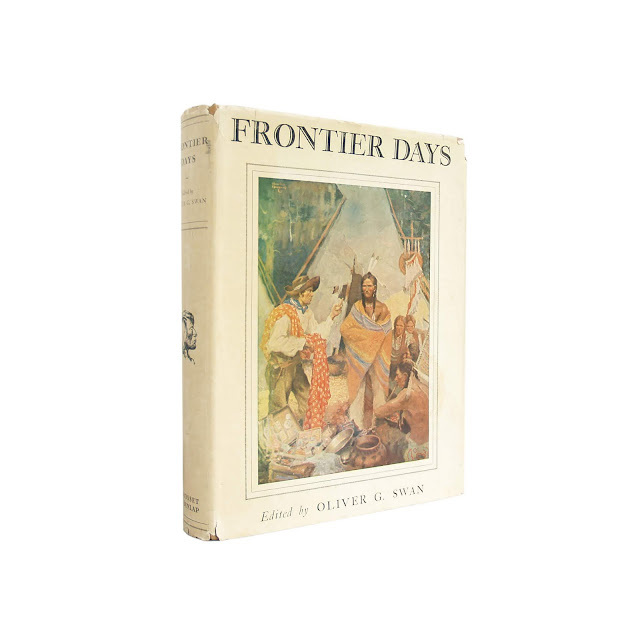 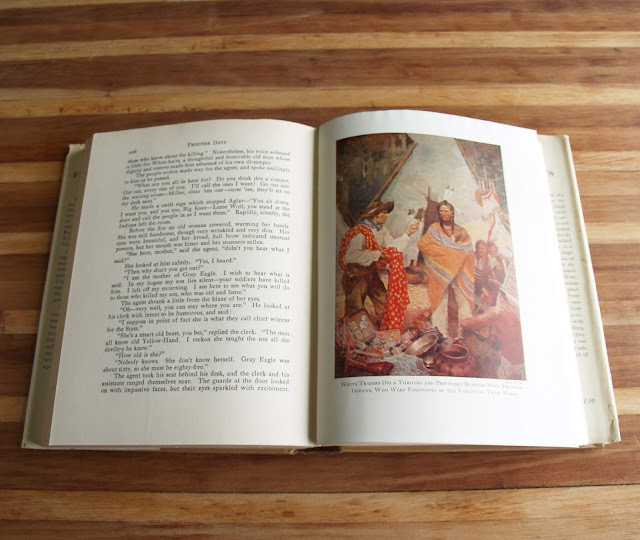 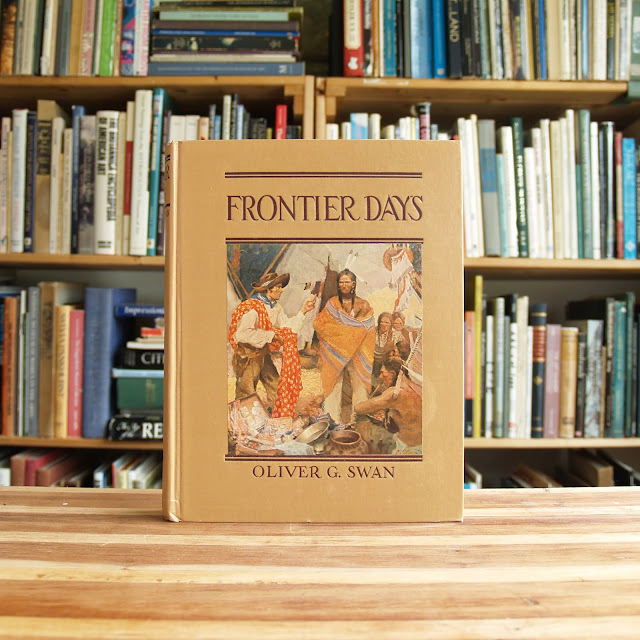 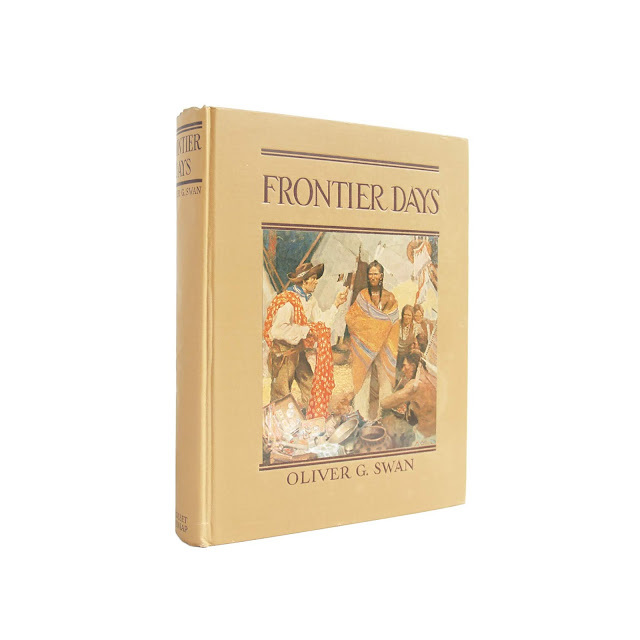 Swan's collection of historical stories of the Old West: "Indians, cowboys, bad men, traders, homesteaders, scouts, trappers, soldiers, pioneers and gold seekers march in almost endless procession across the pages of this book." 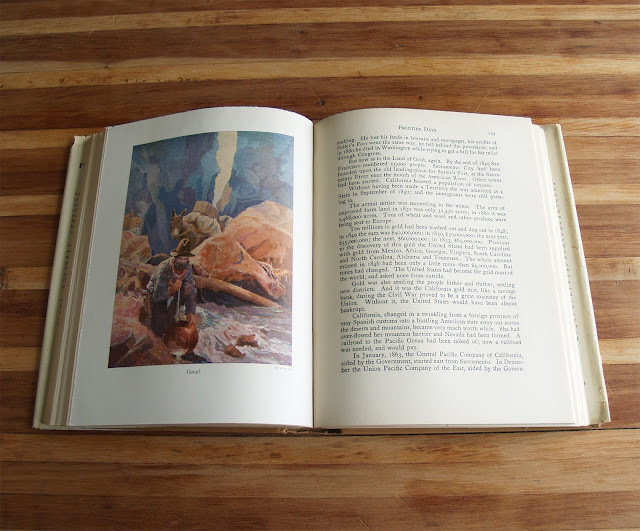 7.5 x 9.5 with 250 pages. 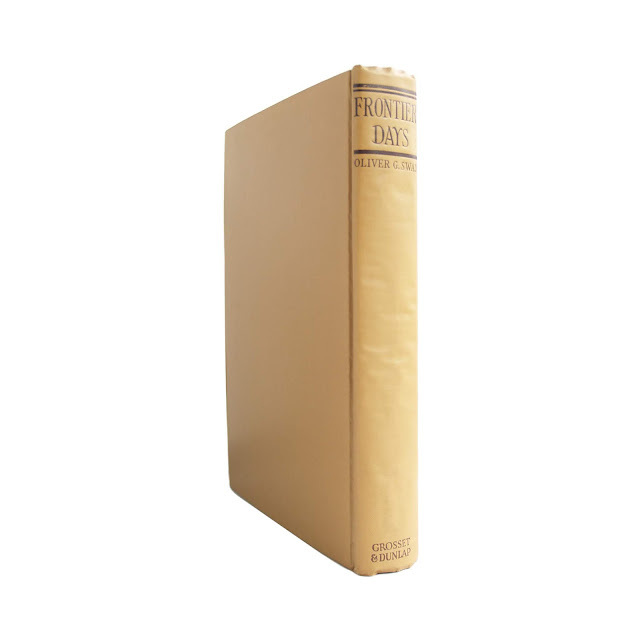 Dust jacket heavy wear and tear, chipping along edges, soil. 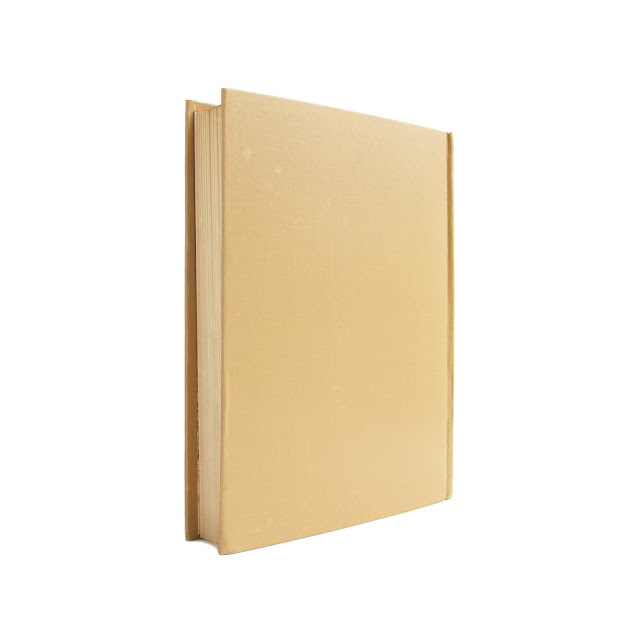 Book is generally clean with a tight binding, just some light soil and wear.